My Buddy The Plumber Heating & Air offers immediate air conditioning repair when your unit isn’t functioning. When it’s sweltering and you can’t get relief, you know where to turn: My Buddy The Plumber Heating & Air. Our 24-hour service line is meant for emergencies just like this. 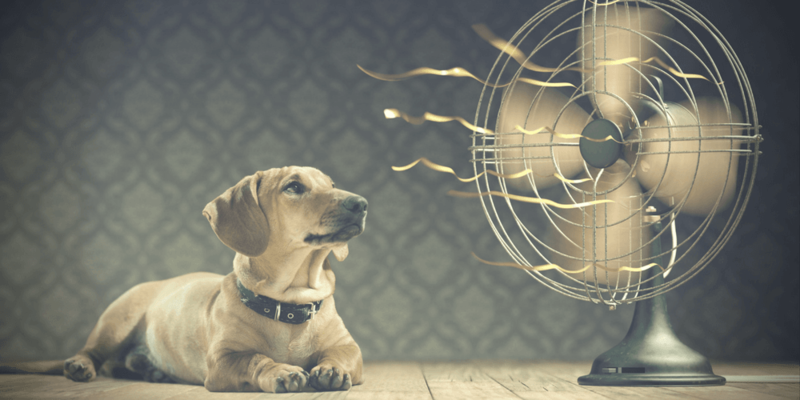 Sometimes air conditioning isn’t just for comfort — you might need it for the health of a family member. Or maybe you’d have to shut down your business for the day if you couldn’t get your system running. When you need to get your building cool, My Buddy The Plumber Heating & Air is there for you. The whole point of air conditioning is to have a cool, inviting atmosphere when the Utah sun is too hot. If it’s not too much to ask, it would also be great if your system ran efficiently, saving you money on utility costs too. 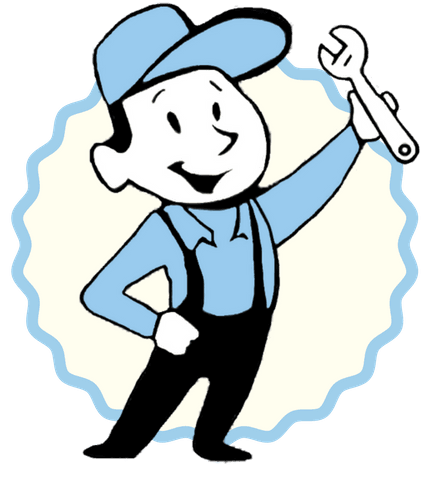 If your air conditioning unit is breaking down repeatedly and you see a big jump in cooling bills, it’s time to call My Buddy The Plumber Heating & Air for air conditioning repair. Frozen coils indicate an airflow problem. When the fan isn’t working, it could cause internal compressor damage. From low refrigerant levels to faulty wiring, My Buddy The Plumber Heating & Air can fix it all. We see common issues like these every day, but we also handle more complex problems as well. Air conditioning repair is sometimes useful for preventive purposes. For instance, changing your unit’s filter should be done regularly. You need a technician who can accurately assess the condition of belts and pulleys, coils, drain lines and pans. At My Buddy The Plumber Heating & Air, we understand the importance of addressing the little things before they turn into big problems. Our detailed maintenance checklists are just what your unit needs before the hot sun starts beating down relentlessly. Call us today to schedule an appointment before summer heats up. Why Us for Air Conditioning Repair? Why call My Buddy The Plumber Heating & Air for your AC problems? We are licensed, insured air conditioning repair technicians who put the customer first. We answer when you call and we believe transparent communication is key to a helpful service provider-customer relationship. By explaining in full every step of our process, we earn your trust. We cement your confidence in us with our long-standing commitment to quality work that lasts. We are here for you when your cooling unit fails — we’ll get it back to full function in no time. If you want a repair company that offers 24-hour service for your AC unit, get in touch with us today.